Looking to create a lush indoor jungle without the hassle of looking after lots of plants? Sometimes one large plant can bring the wow factor you’re looking for without all the extra watering, dusting and general plant care. 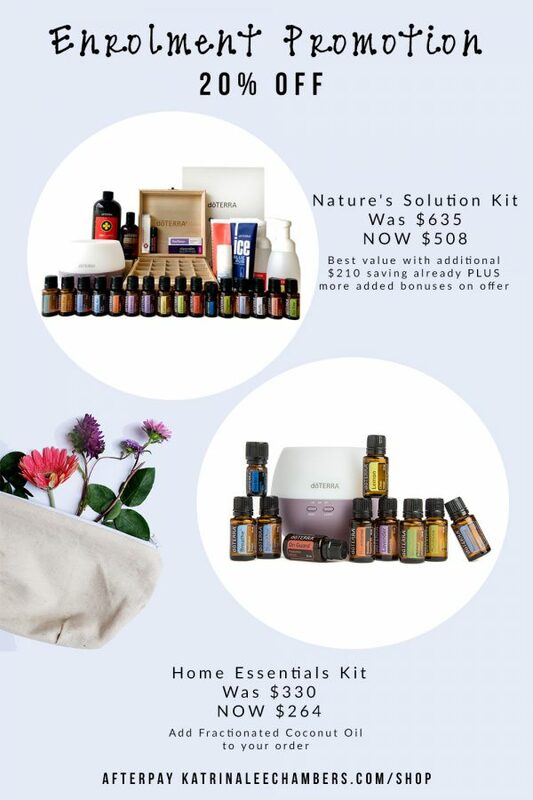 Pop it in a basket or pot and suddenly you’ve got WOW factor right there in your home. 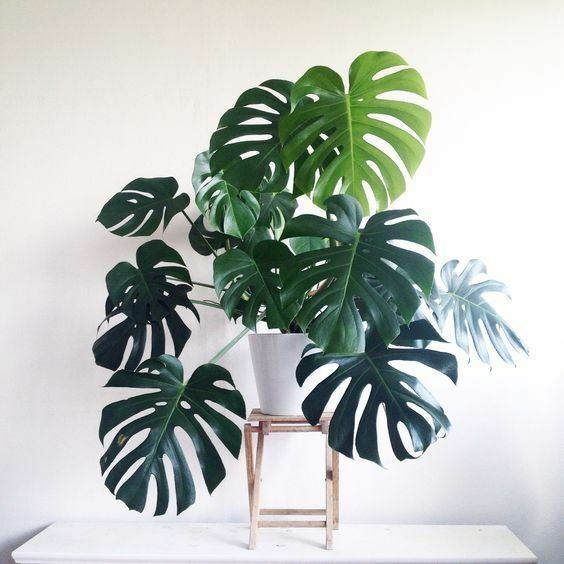 For instant impact, buy a large fully grown plant. Smaller plants are more budget friendly but will take longer to grow. 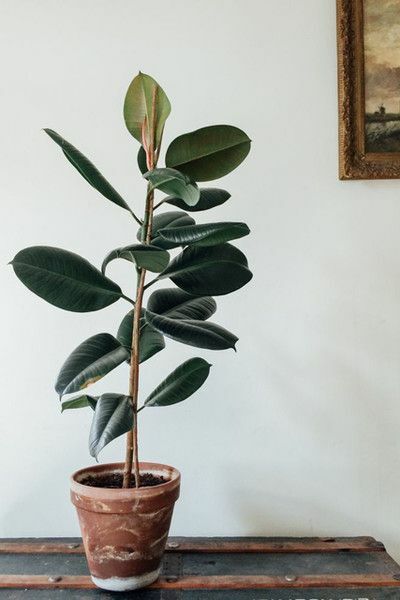 Rubber Plants will add drama and show stopping attention to any room. 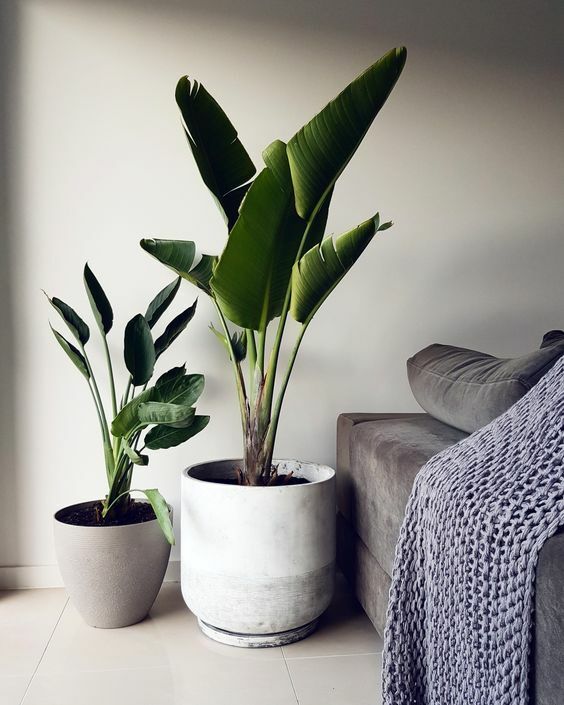 These plants don’t demand a lot of attention and when given the space they need to grow and will fill a corner beautifully. Bring a touch of the tropics indoors with a large Bird-of-paradise plant. Flamboyant and exotic, this plant will command attention from all that see it. Positioned in a well-lit area, the bird-of-paradise tree will grow quite large indoors. 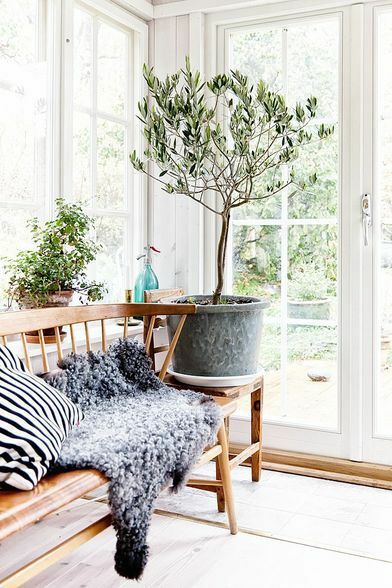 Probably not the first plant that springs to mind when considering a new variety for indoors, but the Olive Tree will add touch of Tuscan sophistication to your space. Unfortunately, they won’t last forever indoors though (8-9 years), and will eventually have to be moved outside. 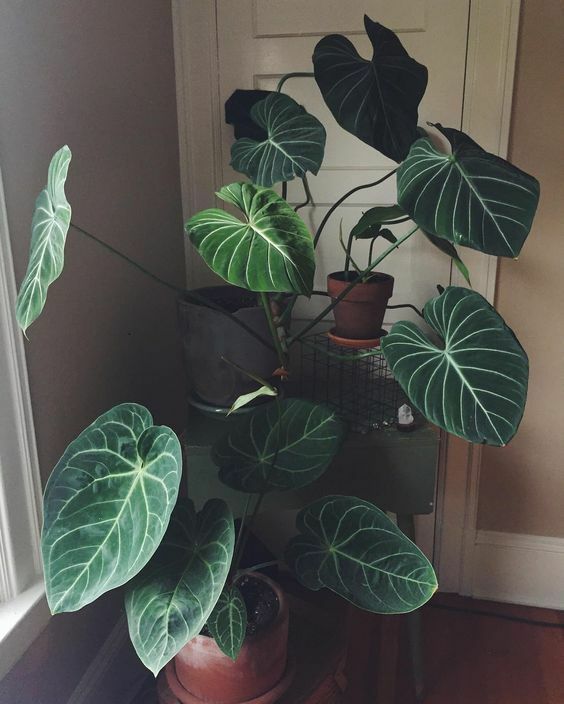 An impressive plant known for its dramatic foliage. Elephant Ears have huge leaves that can measure 60cm long and can range in colour from lime green to almost black. 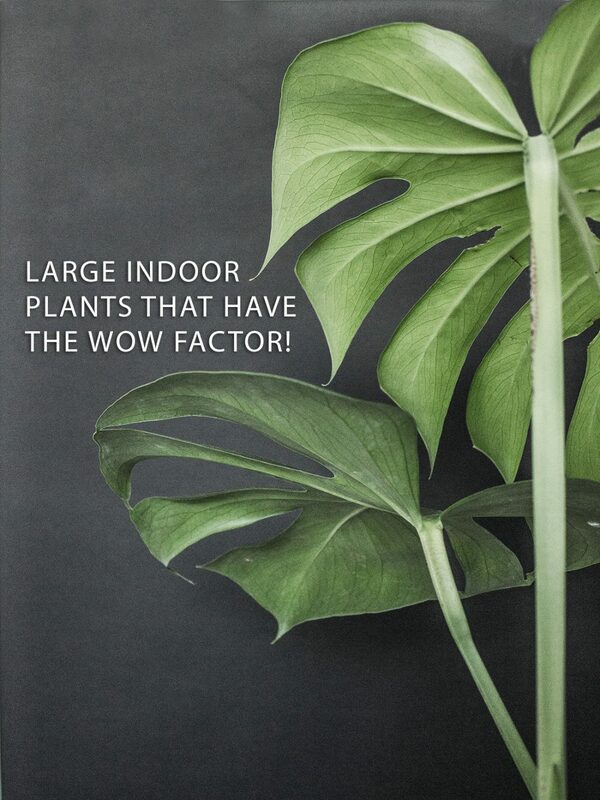 Perhaps the trendiest plant of 2018, the Monstera is a large plant that knows no boundaries when given space to grow! Be prepared to tame this beauty with some trellis. 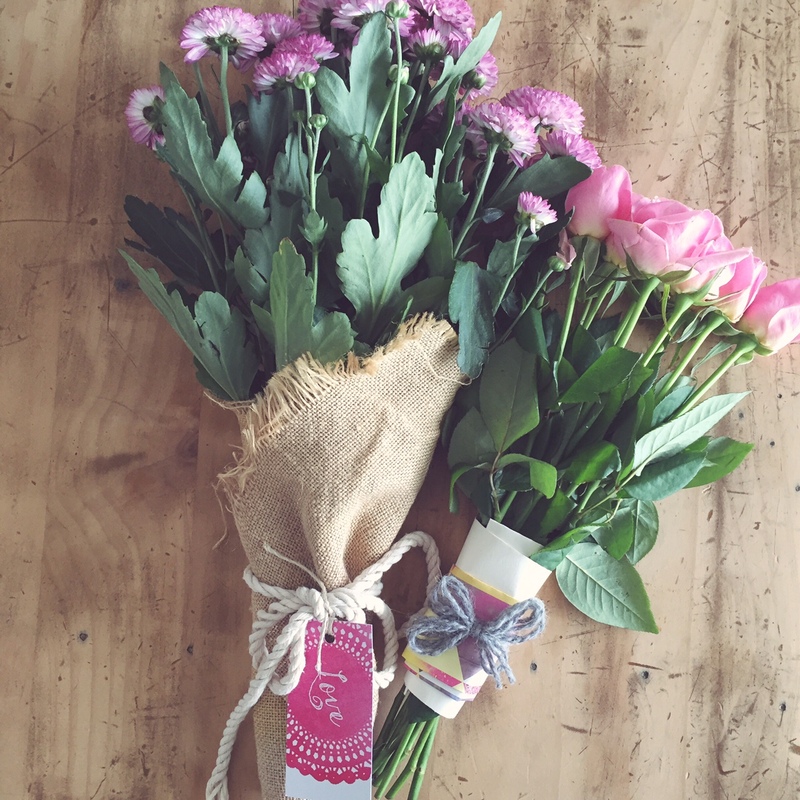 A hardy plant that requires bright indirect light. 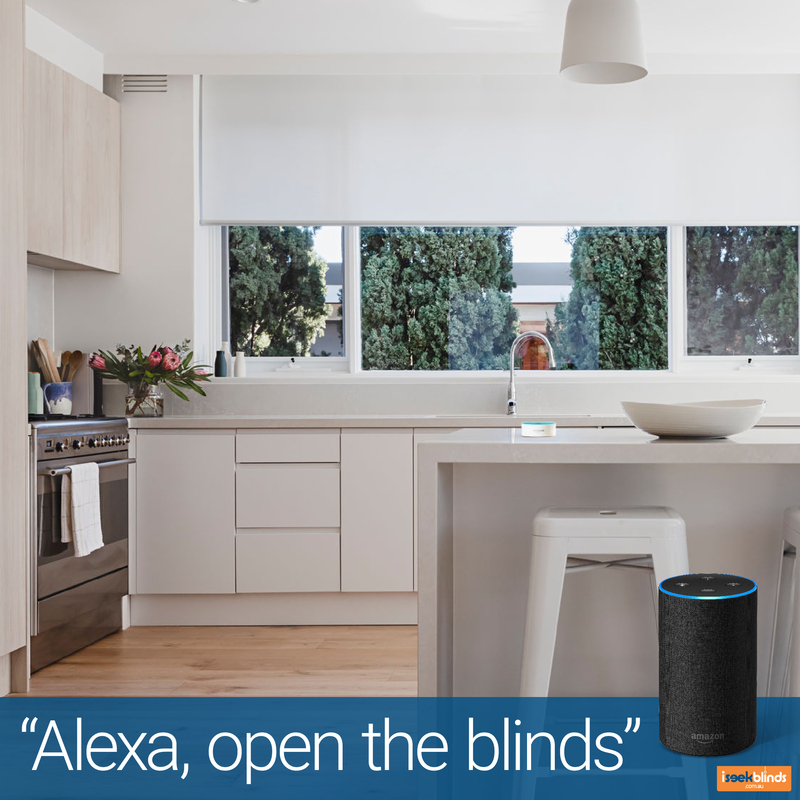 Which one will you be adding to your home?